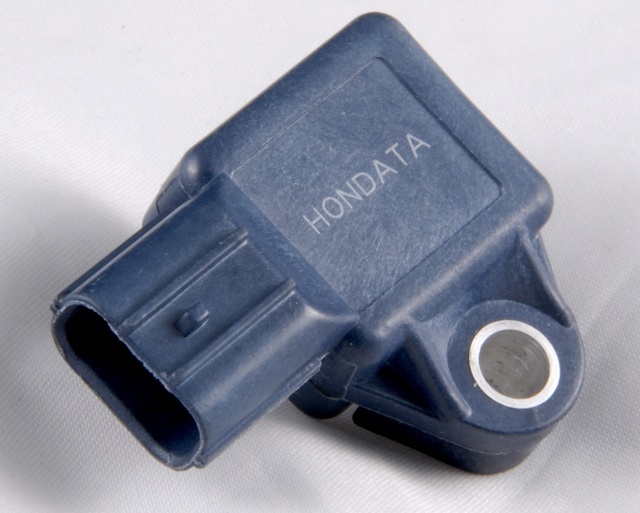 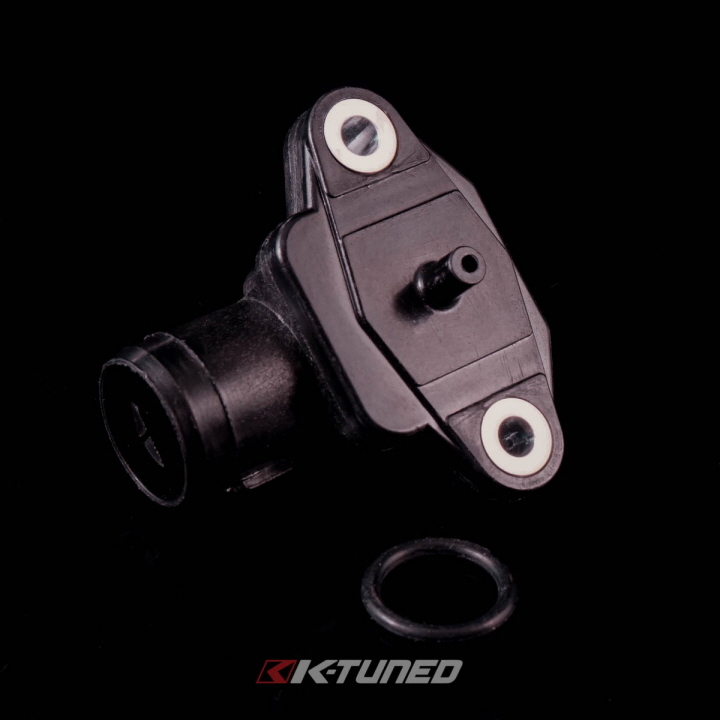 The Hondata 4 bar map sensor is a plug compatible replacement for the Honda factory MAP sensor. 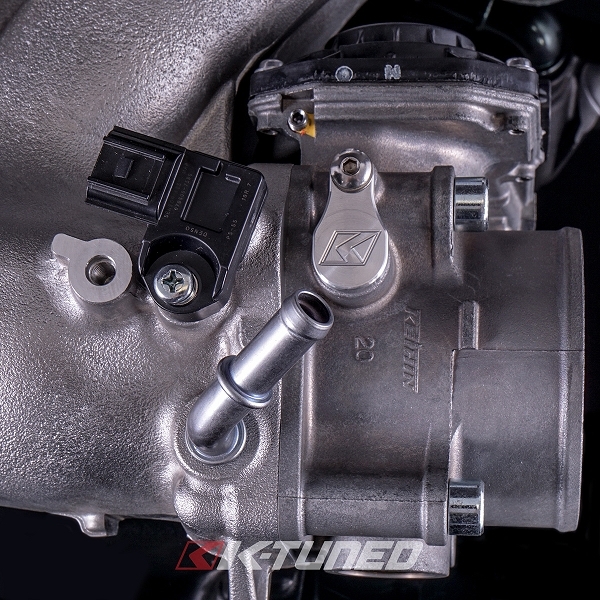 It is a direct replacement for the B, D, H, F and K-series Honda engines. 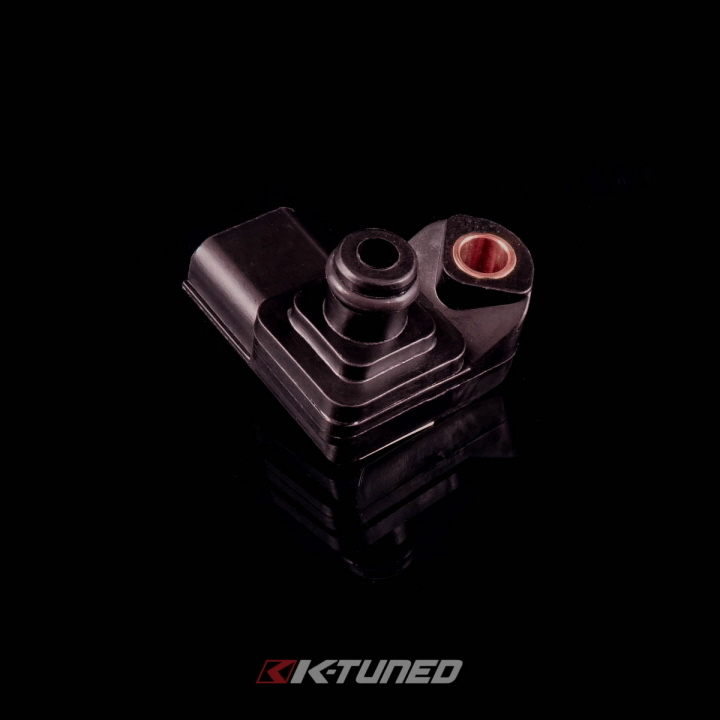 This plug in sensor takes less than 60 seconds to install and eliminates the risk of sensor damage that often occurs when attempting to wire in other types of MAP sensors. 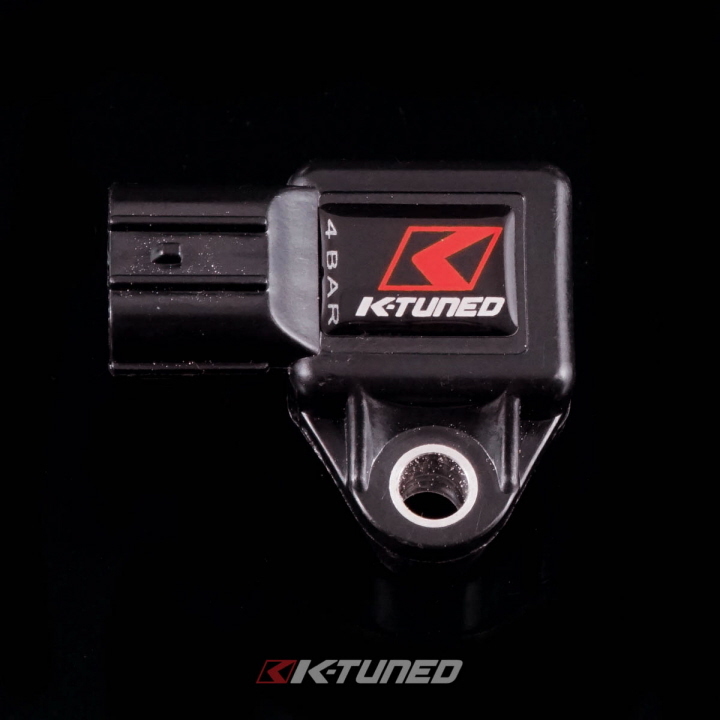 Settings are found in your Hondata s300/ KPRO unit Parameters under MAP. 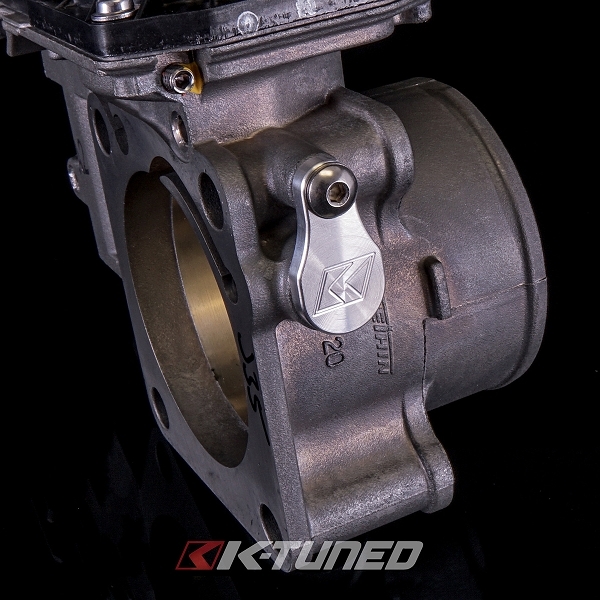 Applications: All K-Series engines (Except K24Z-Series). 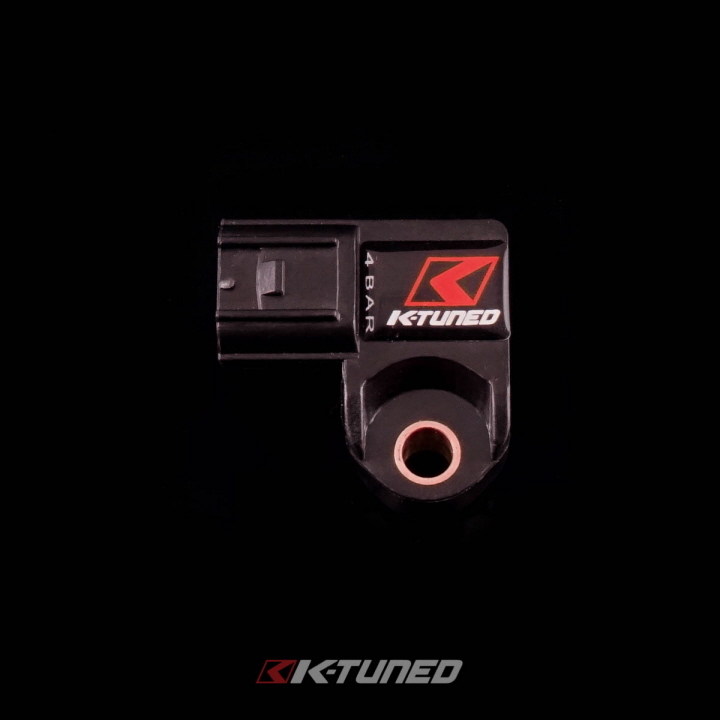 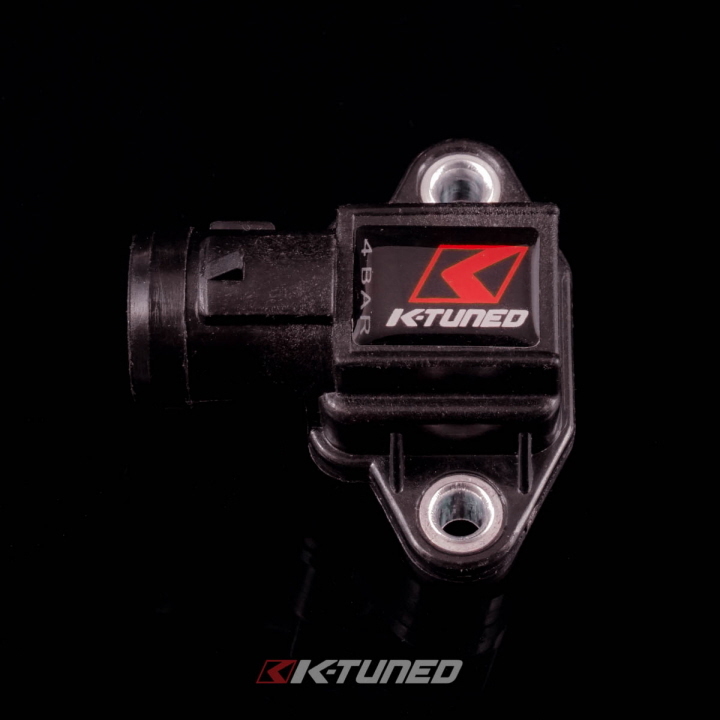 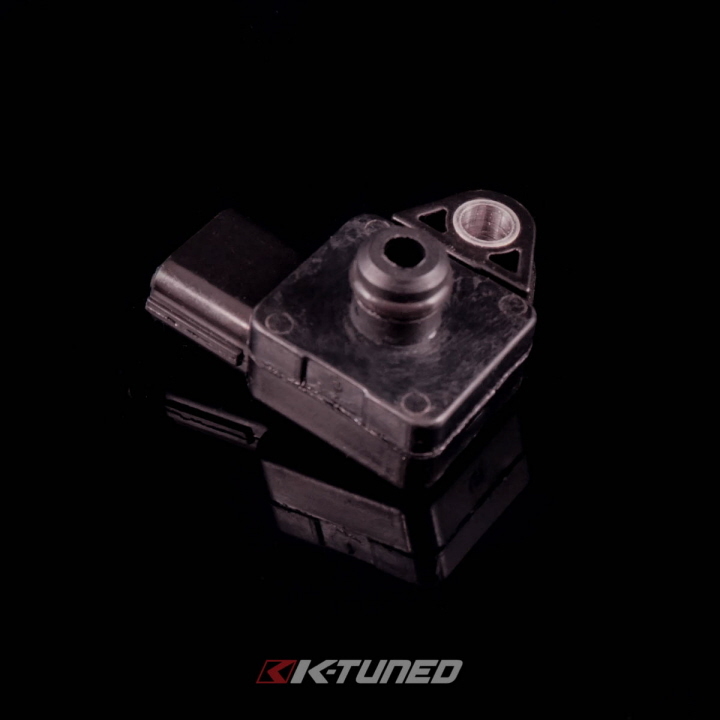 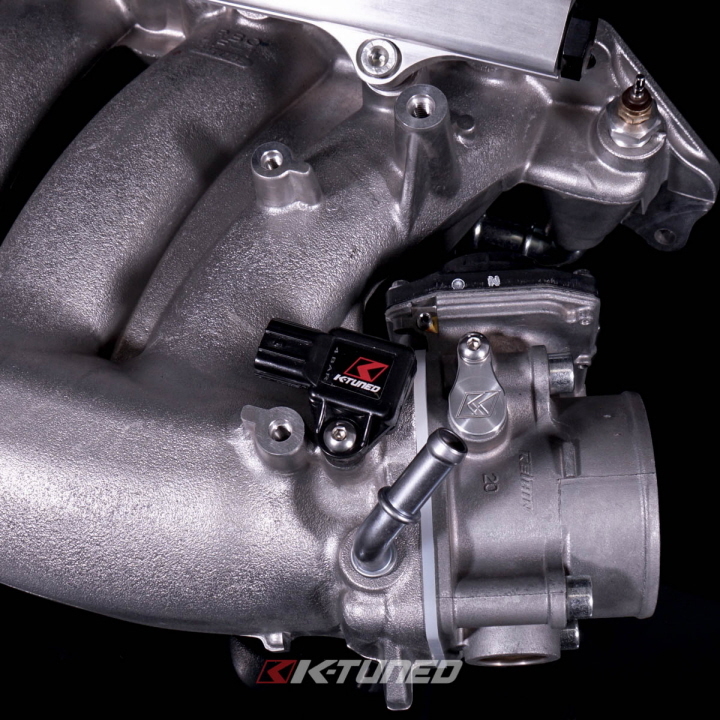 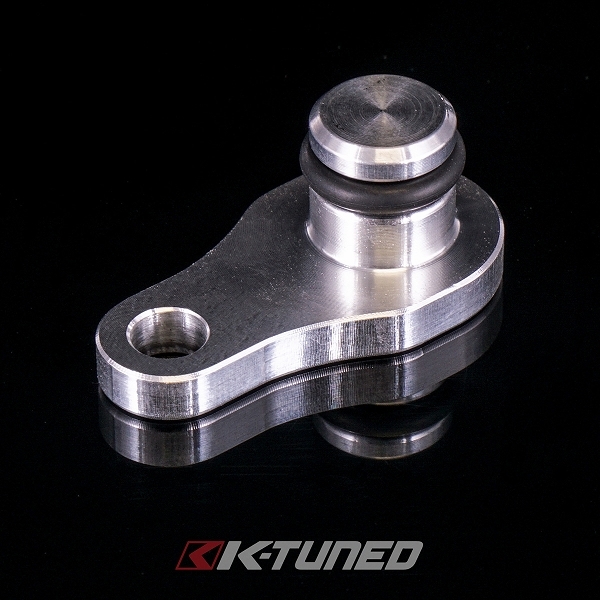 Fits K-Tuned Throttle Bodies.